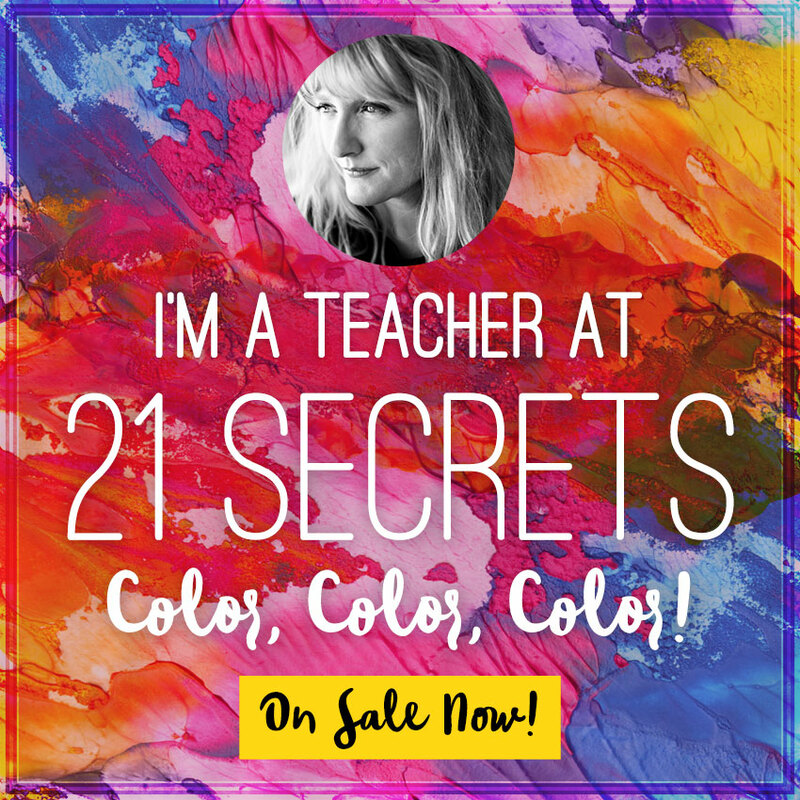 I am honored to tell you that I am one of 24 teachers that will be teaching in the online collaboration 21 Secrets Color, Color, Color this coming September! The $98 registration cost includes a downloadable and interact able ebook! So cool! Click on any of the images in this post of click HERE to go straight to sign up. There is an incredible line up of teachers and you can read it all HERE. 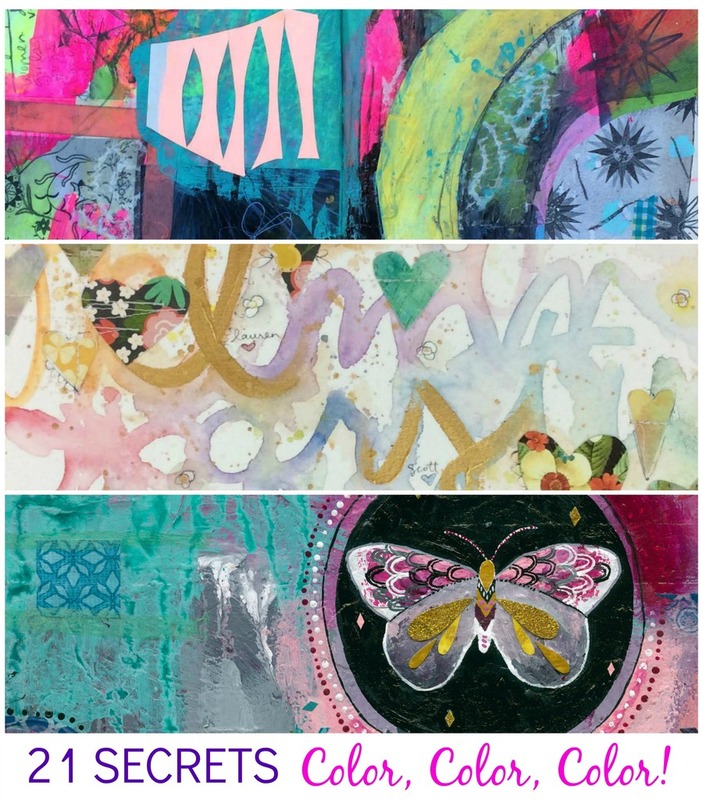 inspire and deepen the way you approach art journaling. *When will you receive their 21 SECRETS eBook? *When does the online course go live? to you by 9am PST on Monday, September 26th. *What do you receive when purchasing 21 SECRETS? when. 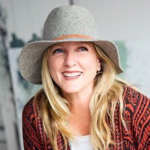 There is no time limit or deadlines to meet — these workshops are yours to keep! inspired, and receive warm, supportive feedback. becoming confident and courageous while creating from the heart! To read more or to register click HERE! *This blog post has affiliate links. When you click on those links and purchase a course I get a percentage of the sales. 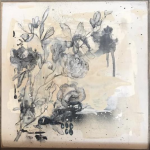 Thank you so much for supporting my art and family! Hi Jeanne, I am very interested in signing up, but I don’t have a Kindle to download ebooks. I am familiar with YOUR kind of online teaching as well as those of other arists. I have never come across this new format. Can you help me with a bit more information, please? This is all new to me but I believe you will get all 24 teacher’s worth of content on September 26th that you can download. It will have videos, text, PDFs etc. If you have a computer you will be fine. I don’t have a kindle either. I hope that helps! Hi Jeanne, I’m hoping we can get just your section of it as a separate course at some time? You are so sweet. I do not know at this time if I will be able to do that.